Toile RPTOIL-3330 Rug. This rug blends classic and retro design with a modern, neutral palette to work in virtually any space! The abundant pictorial graphics in this rug brings a classy and hip style to your living space. This rug will instantly be an eye-catcher wherever it will be placed. 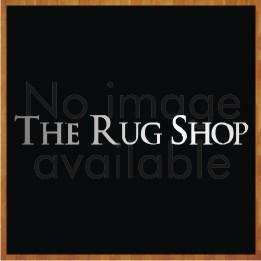 Fabricated from 100% Cotton, this rug is highly durable, resilient, comfortable and easy to clean.